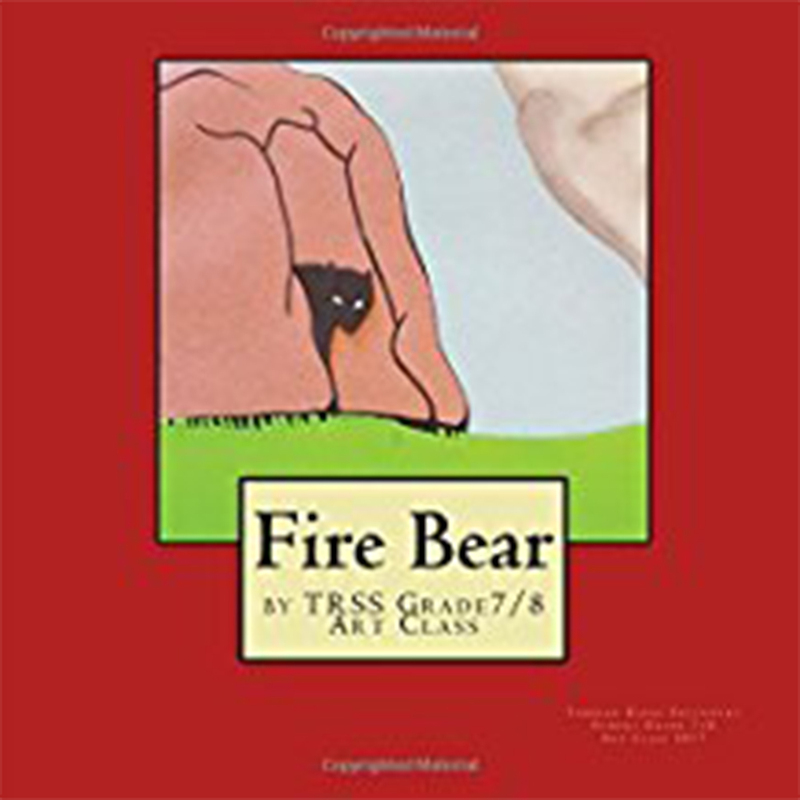 A curious bear is just minding her own business when a series of events trigger a huge forest fire in a nearby town. People and animals alike must flee for their lives! This illustrated children’s book was a project completed by the Grade 7/8 Art Class of Tumbler Ridge, BC, and includes themes specific to the area. How this book came to be: Half of the students wanted to illustrate a book about a bear coming into town. The other half wanted to talk about a forest fire scare. They decided to combine the two ideas and this is the result. Enjoy!